The Opel Mokka X – the new name for the face lifted Mokka – has landed in showrooms following its debut at the Geneva Motor Show back in March 2016. 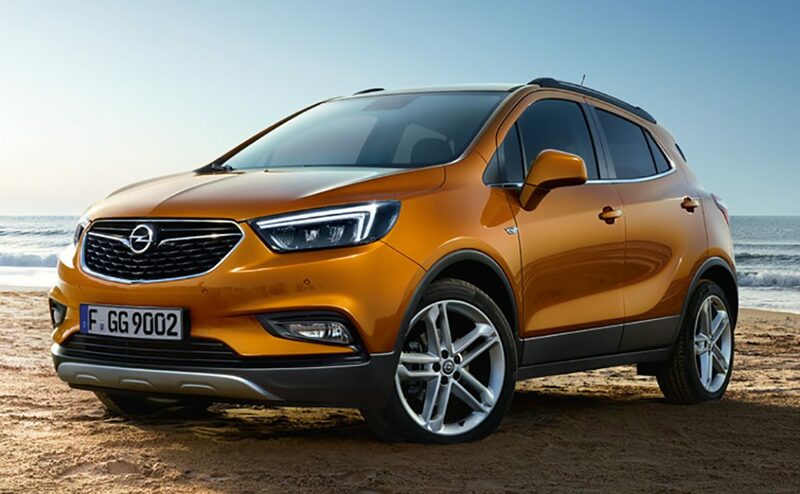 Alongside its new name, the Mokka X also benefits from a revised radiator grille and headlights and Opel’s latest dashboard design, first seen in the current Astra. A new 103KW 1.4-litre turbocharged petrol engine, in conjunction with an 6 speed automatic gearbox or 6 speed manual. 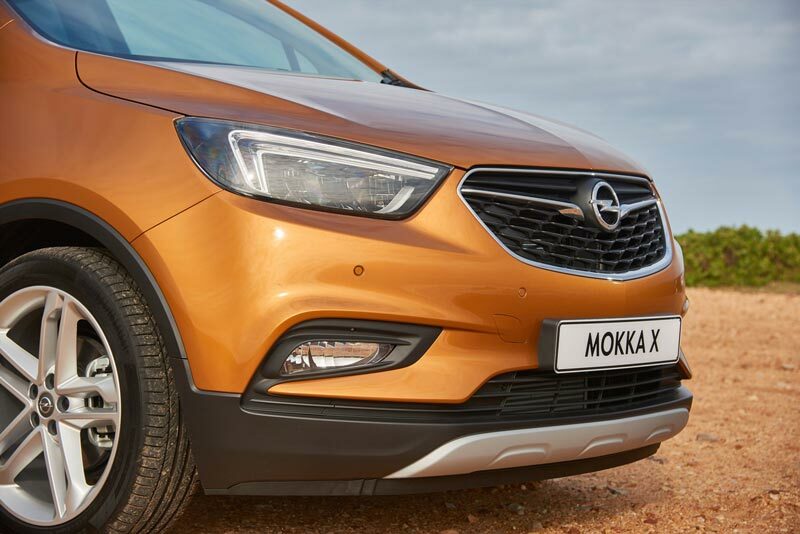 The addition of the letter ‘X’ to the Mokka’s moniker signifies a change in Opel’s naming strategy, which will see all its SUVs – including next year’s possible release to South Africa Crossland X – wear the letter. 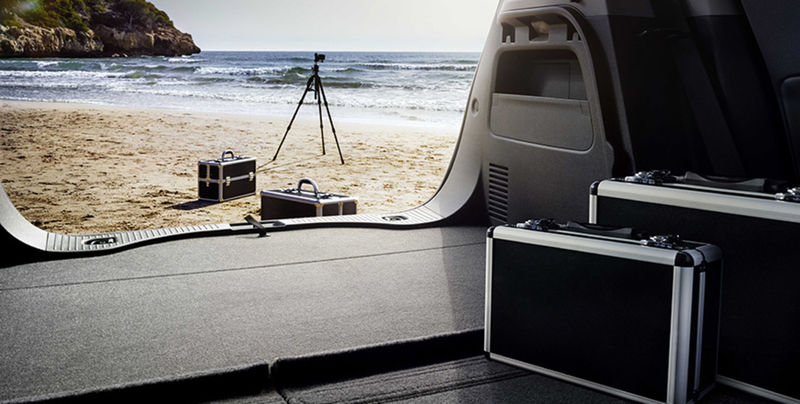 Mokka X customers can choose from two trim levels: Enjoy and Cosmo. The Cosmo comes with Opel’s IntelliLink touchscreen. While the improved exterior looks are welcome, the biggest improvements are to be found inside. The old Mokka was a decent enough car, but it was let down by its dreary and button-heavy dashboard. Fortunately, the new Mokka X gets a similar dashboard to the Opel Astra, which we reckon has one of the nicest interiors Opel has ever made. Standard equipment has got better, too. In addition to Opel’s eight-inch IntelliLink touchscreen, the Cosmo features Apple CarPlay and Android Auto, Navi 900, LED daytime running lights, front foglights, silver roof rails and 19-inch alloys. The Cosmo also gets leather upholstery, heated front seats, a heated steering wheel and tinted rear windows. Opel has equipped the Mokka X with new 103KW turbocharged 1.4-litre petrol. Combined with a six-speed automatic gearbox, the 1.4-litre Mokka X will return around 5.9 – 6.5 l/100km and CO2 emissions in g/km: combined 138-149. The new car benefits from updated styling, with a new, wider, but shallower front grille and sharper, more angular headlight clusters than the current car. Within those light clusters, there are also new ‘double wing’ LED daytime running lights. The new front bumper also features fewer black plastic inserts and sharper design, while the front foglights are incorporated more elegantly into the bodywork. Down the sides, there’s a sharp crease which runs right from the flared front wheel arch, through the door handles right the way to the redesigned rear light clusters, which can be all-LED as an option. Inside, there’s a completely new dashboard, with a new instrument cluster and a refreshed centre console. 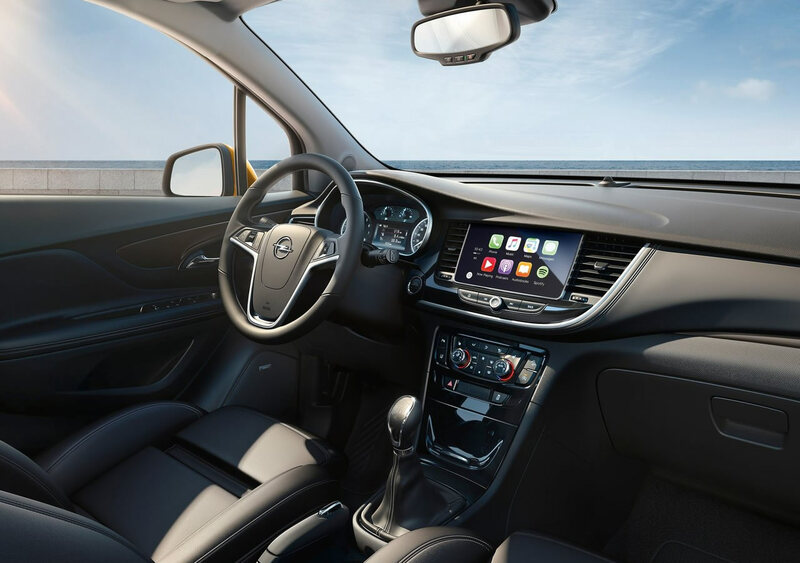 This has been designed around an all-new eight-inch touchscreen, with which you’ll be able control Opel’s new-generation infotainment system, as well as a whole host of new technologies. Simplicity was the watchword for redesigning the Mokka X cabin, which now has far fewer buttons than its predecessor. Opel also claims that the new ergonomic AGR Certified Ergonomic Seats in the Mokka X are some of the most comfortable available, having been assessed by the Campaign for Healthier Backs. The changes to the Opel Mokka X are almost enough to make it feel like a new car rather than a significantly updated one. Its overall ride quality and handling might not be class-leading, but it is now a markedly better crossover than before.